In recent decades, the public has been made aware of the dangers of many products that were commonly used in the past. For generations, smoking cigarettes was common and socially acceptable – but then people started being informed about the serious health risks. 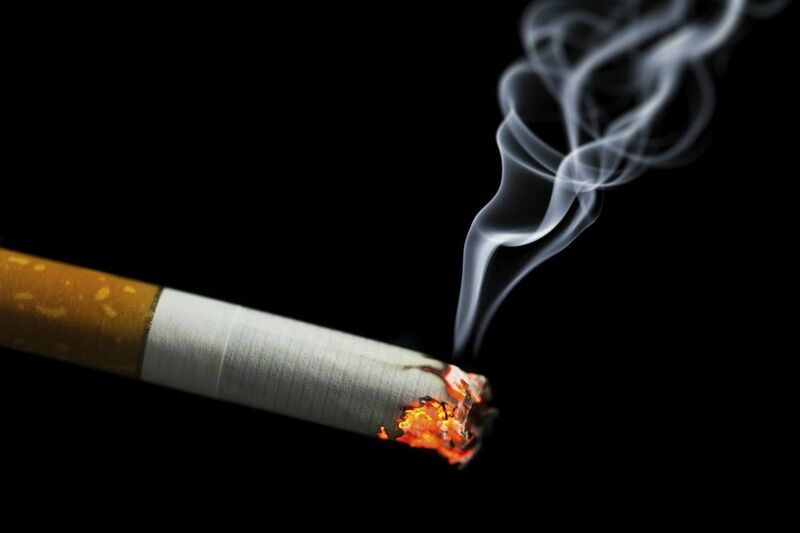 And now, there are some startling findings about American smokers – and their children. We all know smoking is a bad habit, and parents who smoke are typically very careful not to smoke around their children. In fact, a recent medical study conducted with hundreds of participating smokers found that nearly 75 percent of parents have a “no exceptions” rule about smoking cigarettes inside the home. We’ve been warned about the dangers of second-hand smoke, and none of us would want our children to become ill by being exposed. But the study also discovered something surprising, and researchers are trying to get the word out. Of parents who vape using e-cigarettes or other devices, less than 25 percent avoid vaping inside the home. The researchers who conducted the study believe that is because adults who vape think it is “harmless,” comprised of only nicotine and water vapor. Many have never heard that vaping indoors can be dangerous to children as well. Although e-cigarettes contain no tobacco, nicotine is still expelled into the air and can result in measurable levels of nicotine in people who are in close proximity. The public has been warned for a generation that second-hand cigarette smoke is harmful to others around them, but parents don’t seem to be well-informed about e-cigarettes. E-cigarette manufacturers seem to only have one marketing message – they’re “safe” and can help you stop smoking. And that is also the reason they are so widely used by teens. Parents – who are so cautious about cigarette smoking in the home — are vaping around their children, and teens think e-cigarettes don’t carry the same risks as cigarettes. Then there’s the nicotine. “Secondhand exposure can result in measurable levels of nicotine in the bloodstream, at levels similar to secondhand exposure to cigarette smoke,” Richter said. The Centers for Disease Control and World Health Organization are two agencies that have released statements saying that no vaping device should be used indoors. They are also not approved by the U.S. Food and Drug Administration as smoking cessation devices. They recommend instead using nicotine patches or gum that do not put others at risk. But for adult smokers, vaping is often the go-to method to quit cigarettes because they offer a similar experience. A lead researcher in the study also notes that parents should never smoke in the car, especially when their child is riding with them. Besides the marketing strategy that leads e-cigarette users and kids to think they’re “harmless,” kids also pick up on their parents’ habits. It’s all well and good that we are working to quit smoking, but using e-cigarettes should not be done in front of children. Vaping by parents has compounded the vaping epidemic among teens, especially when manufacturers promote products that taste like candy or other sweet flavors. Linda Richter, who was not affiliated with this study, and the researchers agree: “Health professionals and public officials need to do a much better job of educating the public about the harms of e-cigarettes — to both those who use these products and the people around them,” according to U.S. News. The CDC reports that e-cigarette aerosol can spread throughout a room just like cigarette smoke, and contains harmful substances like lead, nicotine, and other heavy metals – substances that are also carcinogenic. Three percent of adults currently use e-cigarettes. But over twenty percent of teens are now using a form of vaping devices, and of those, most comes from homes where the parents either smoke or vape. Children develop most of their habits from watching their parents, so teaching our kids that both smoking and vaping are dangerous habits starts at home. And home must be a “no exceptions” rule – even for vaping devices. Do you think the public is getting enough information about the dangers of e-cigarettes? What do you think should be done differently to get the point across to consumers? Leave us your thoughts.